The American Society for Nutrition (ASN) welcomes the submission of original research in the form of abstracts for presentation at Nutrition 2019, ASN’s flagship meeting, which will be held from June 8-11, 2019! 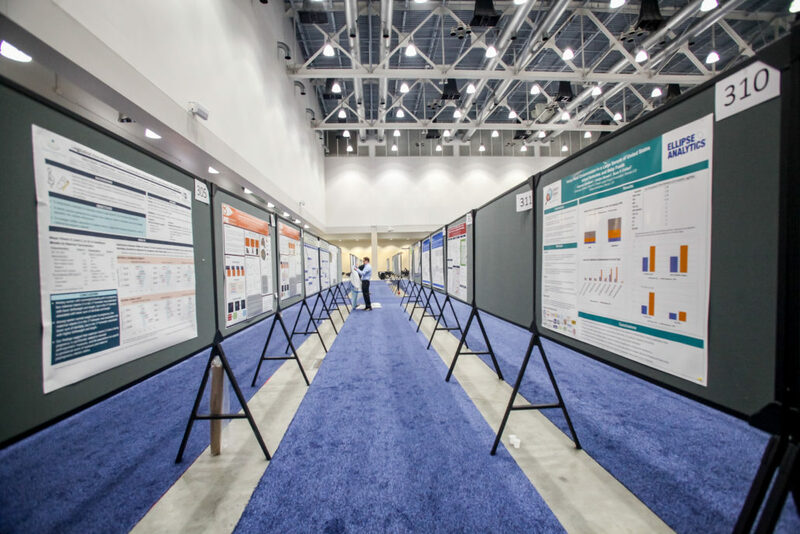 Accepted abstracts will be programmed into oral sessions, poster theater flash sessions and poster sessions at Nutrition 2019. Presenting authors are expected to attend the meeting and participate in their assigned session. Please visit the Nutrition 2019 abstract submission website for more details. We look forward to seeing you and your research at Nutrition 2019!